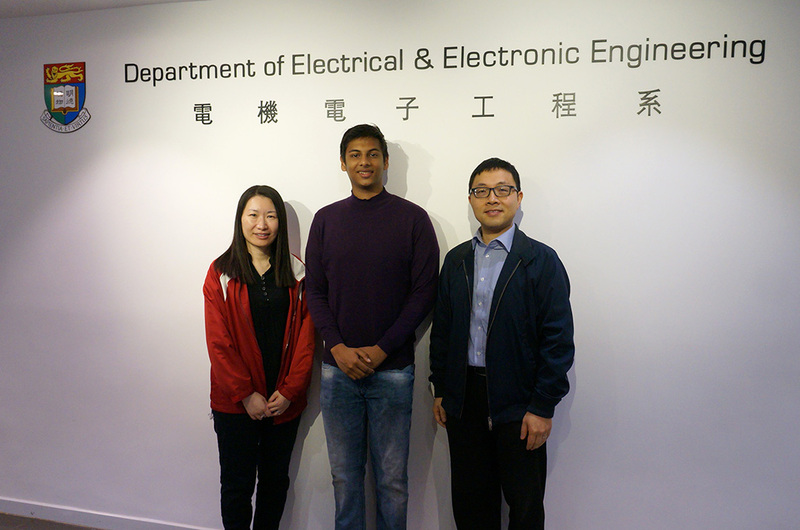 Our BEng CE year 4 student, Mr. Sidhant Gupta, got excellent results in his research and FYP. With the paper titled “Laser quadrat and photogrammetry based autonomous coral reef mapping ocean robot” which covered his research work in building an imaging system to photograph and process images of coral reef taken by a reef mapping robot, Sidhant was awarded the best student paper award at the “2019 IS&T International Symposium on Electronic Imaging” in the conference section “Intelligent Robotics and Industrial Applications using Computer Vision 2019. Moreover, Sidhant’s final year project (FYP) which is a machine learning enabled prosthetic limb has been selected in the FYP+ Supporting Scheme by Hong Kong X Foundation. The FYP+ Supporting Scheme is a charity program organized by Hong Kong X Foundation, to promote innovation & Entrepreneurship. 40 excellent FYP projects will be selected from all local universities.